Garden sheds are a staple of many backyards across the country but their purpose is as varied as their shapes and sizes. Whether you have a shed, are looking to upgrade or are thinking about your first shed you want to ensure it can deliver on its purpose. To make sure of that, you need to know what you’re after. Here’s our 10 garden shed ideas for your backyard. If you have a green thumb, a potting shed is a must for your garden. 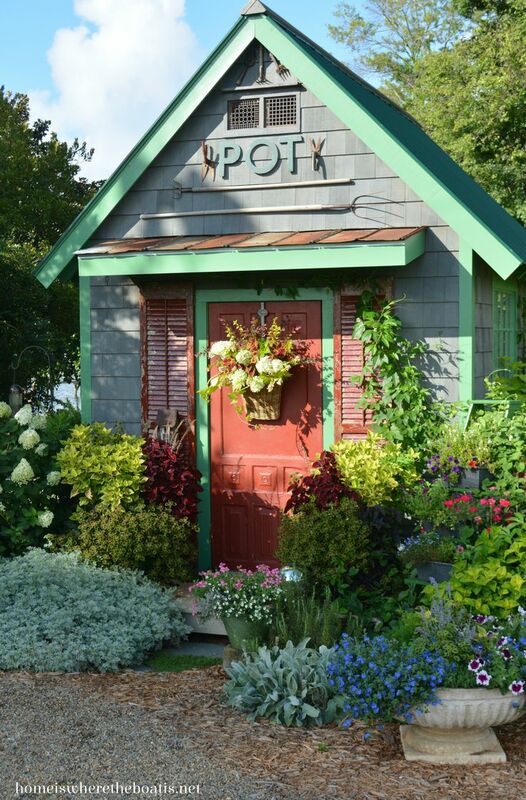 If you want to go all out, you can try and match the styles and colours of your shed to the plants surrounding it. These sheds can be any size, as long as there’s enough room to house all your gardening equipment, tools and supplies. Unsurprisingly, a vegetable garden shed is the perfect place for growing vegetables. These types of sheds protect the plants inside from undesirable elements while letting sun come in through its window roof. This creates a warm micro-climate that’s much more productive for longer periods of time when compared to areas outside of the shed. These garden sheds are usually built from a kit and can be used as either a potting or storage shed, or a combination. You can find a huge range of styles including garden sheds, aviaries, carports and garages. 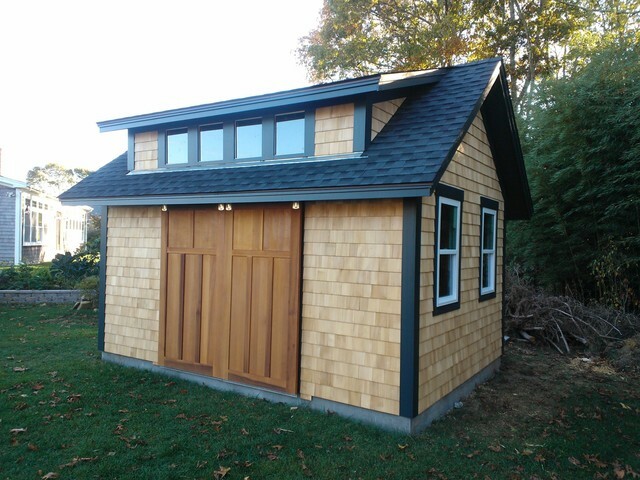 If you’re looking for some simple storage, this is the shed for you. There’s a whole range of styles you can choose when building your garden shed. To go for a country look think about having a wooden shed with cedar-shake shingles. A barn door that slides will really add to the country appeal. 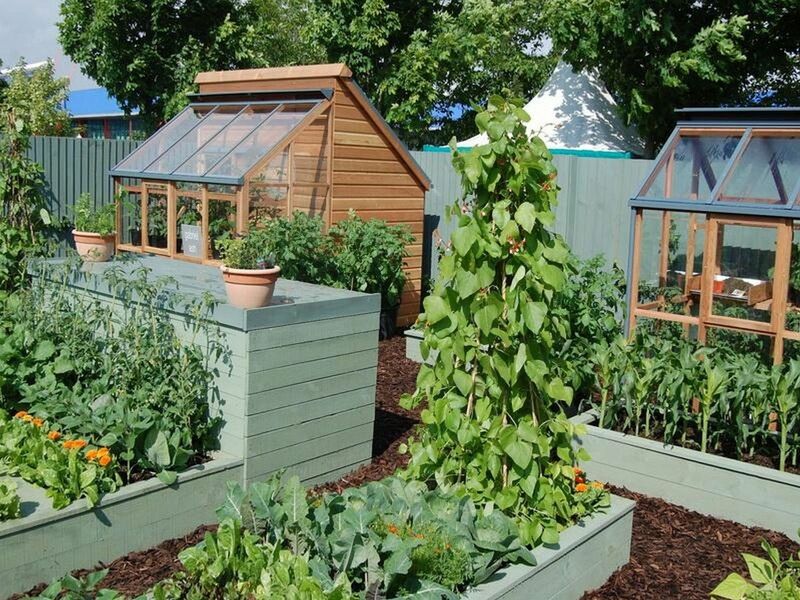 This luxurious shed and greenhouse lets you grow vegetables all year round. This sun-filled space will be perfect for a brand new crop of tomatoes, getting ready to pot your next batch of seedlings, or simply a warm and sunny spot for your next craft project.